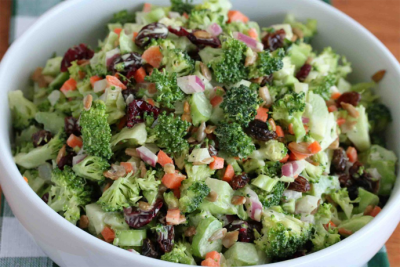 If you want a delicious broccoli salad, then give this recipe a try. This is one great salad. I've been making this for so long that I don't even remember where I got the original recipe.